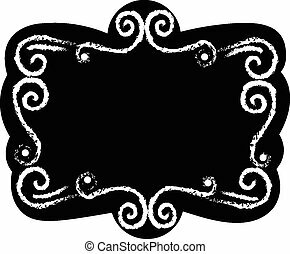 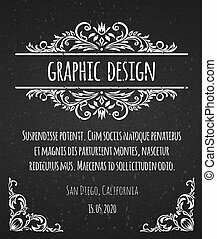 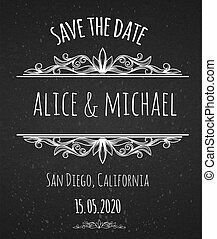 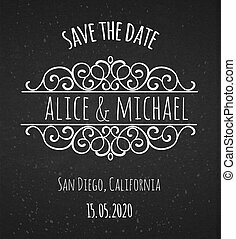 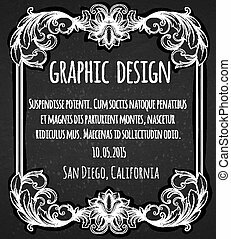 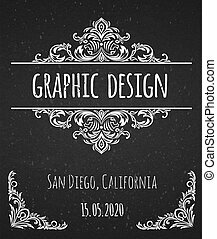 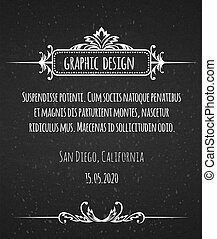 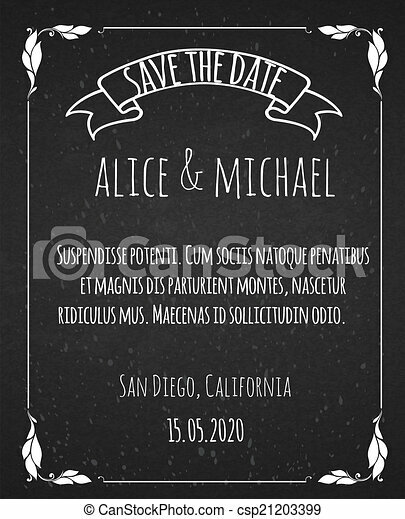 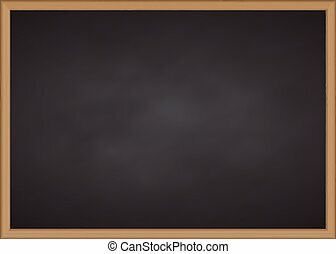 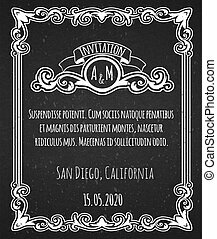 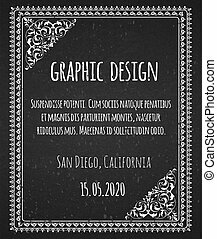 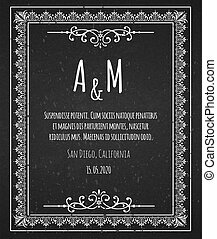 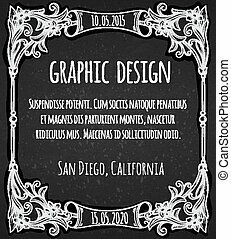 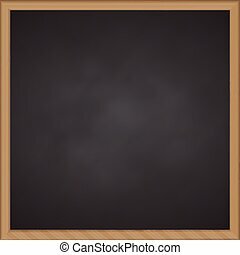 Black chalk board template vintage frame. 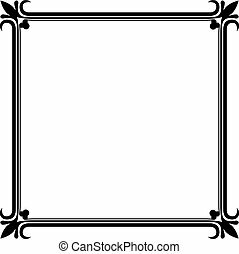 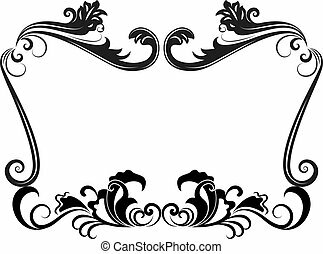 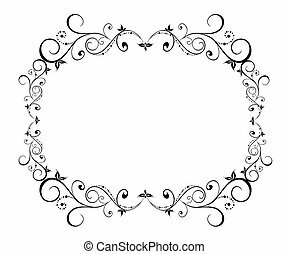 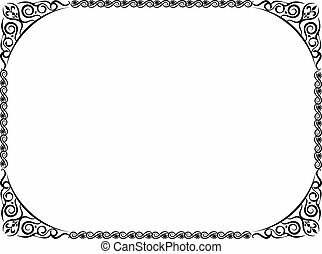 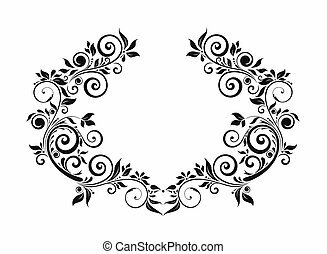 Black and white vintage floral frame template. 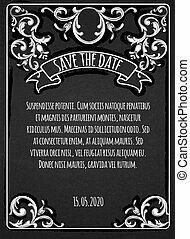 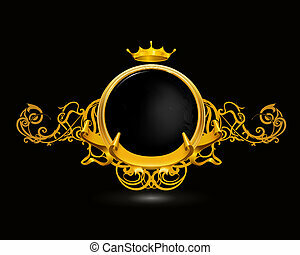 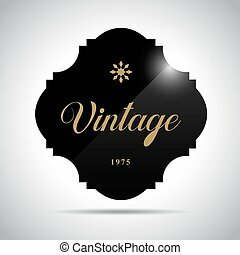 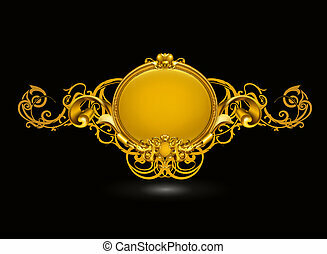 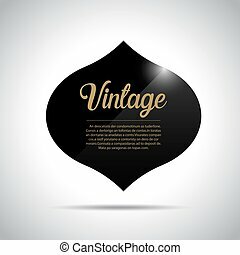 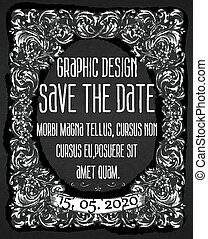 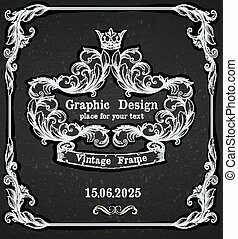 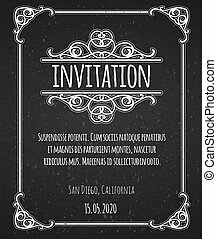 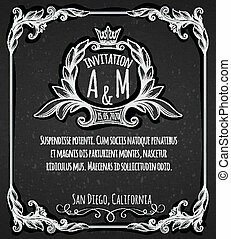 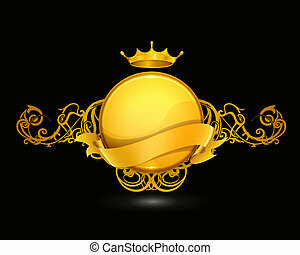 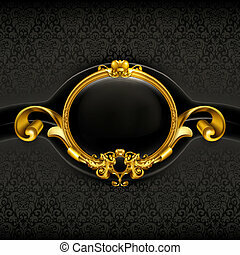 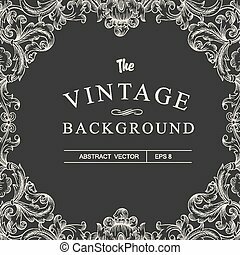 Black and white vintage frame vector template.